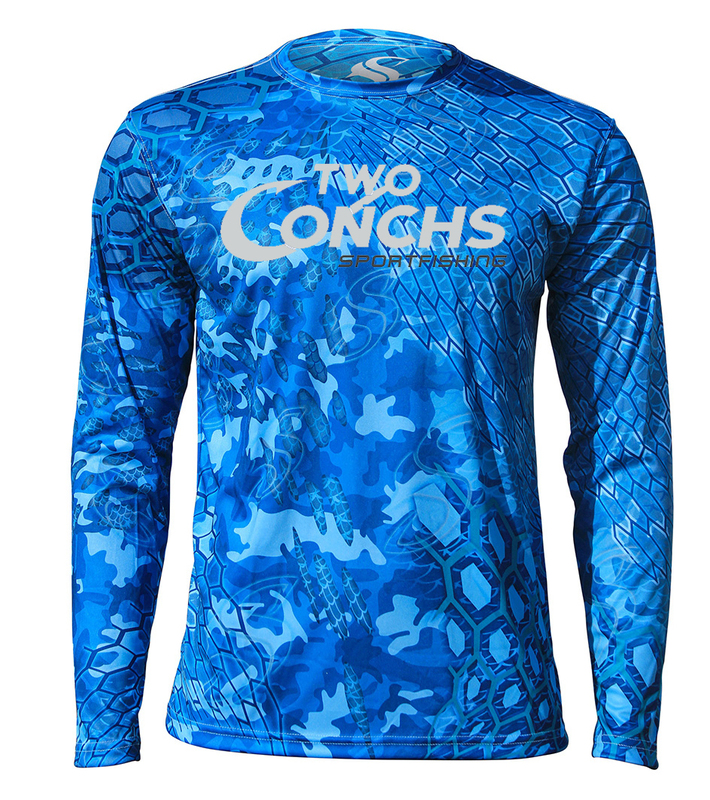 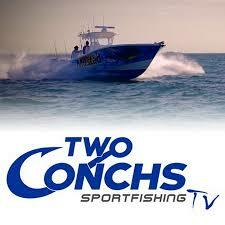 Wanna be on an episode of “Two Conchs Sportfishing TV”? 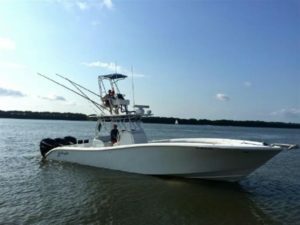 Welcome aboard Two Conchs Charters with second generation fishing guide, Capt. 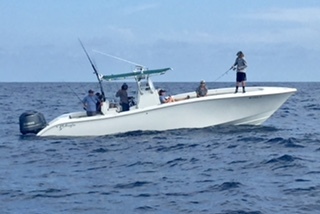 Jack Carlson (18 Years of being a Professional Keys Fishing Guide) and his son, a third generation Keys Fishing Guide, Capt. 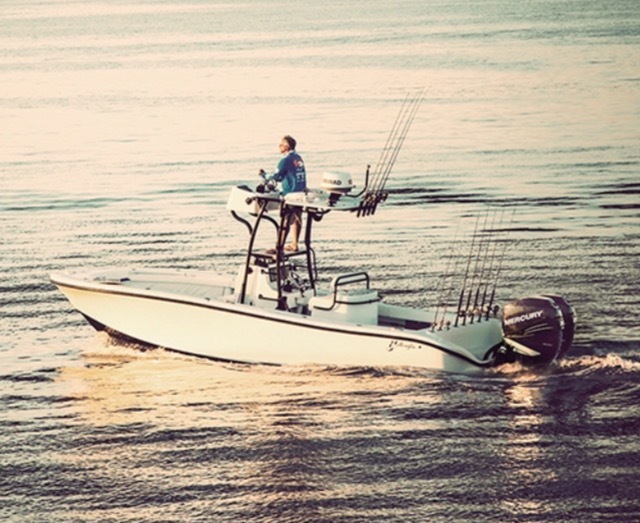 Austin Carlson in Marathon, Florida Keys. 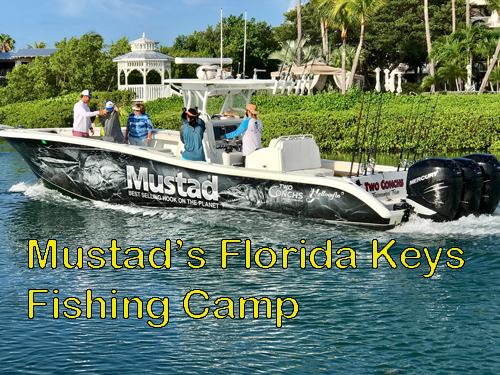 We provide Florida Keys fishing charters at affordable rates and arrange multi-day fishing and lodging packages. 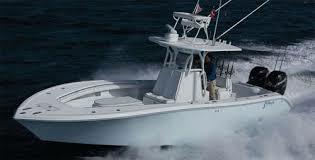 Aboard our open fisherman boats with twin engines, we get there fast so you have more fishing time. 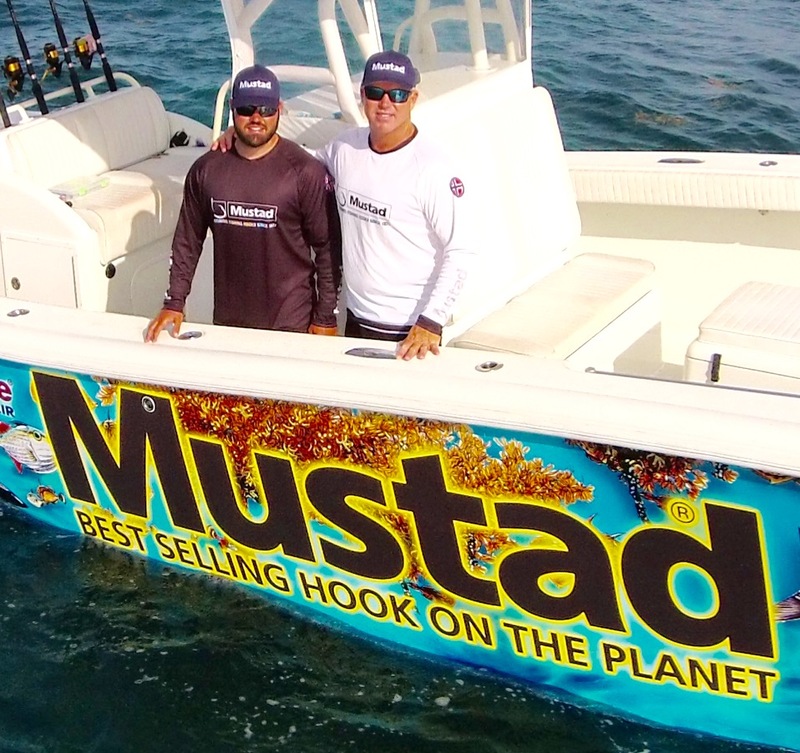 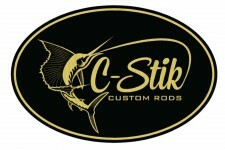 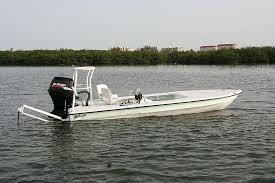 Having been born and raised fishing in the Florida Keys, Capt. Jack has followed in the footsteps of his father, a 20 year Keys fishing charter guide in Marathon, Florida. 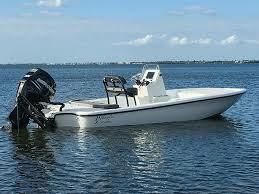 Now Capt. Austin is doing the same as his father did and is continuing on in the family business. 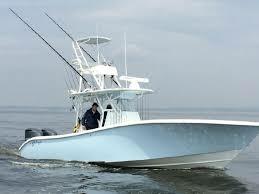 We will provide you with a quality fishing Charter every time!! 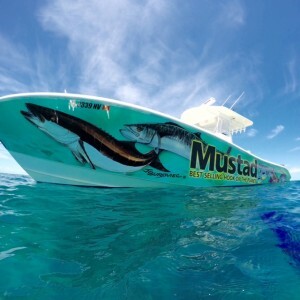 Fish with us once and we promise you will be back to fish with us every time you come back and visit the Florida Keys. 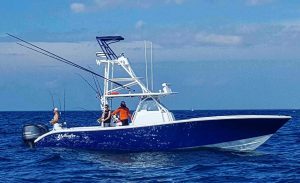 We run 39′ Yellowfin with triple 350’s, 36′ Yellowfin with Triple 300, 34′ Jab with twin 300’s, 30′ Mako with twin 200’s, 28′ Keys Craft with a single 250, 24′ North End with single 250 to cover all your fishing request. 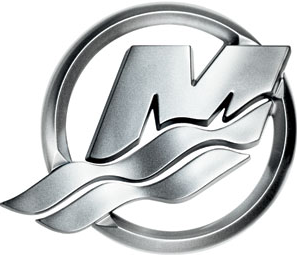 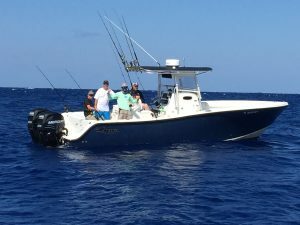 Dolphin (Mahi-Mahi), Tuna, Wahoo, Sailfish, Marlin, Swordfish and more! 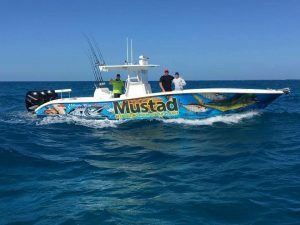 Mutton Snapper, Mangrove Snapper, Yellowtail Snapper, Kingfish, Cobia, Permit, Grouper, Amberjack, Snapper, African Pompano, Yellowtail, Barracuda, Jewfish (Goliath Grouper) and more! 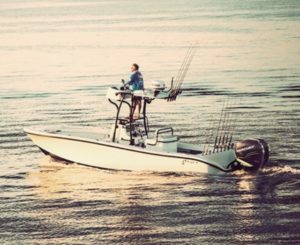 Live Baiting the bridges dUring the AM & PM Tides. 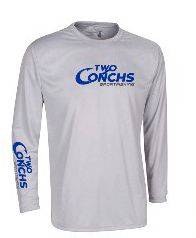 Tarpon, Permit, Bonefish, Redfish, Trout, Cobia, Jacks, Sharks, Mackerel, Barracuda, Snook and more! 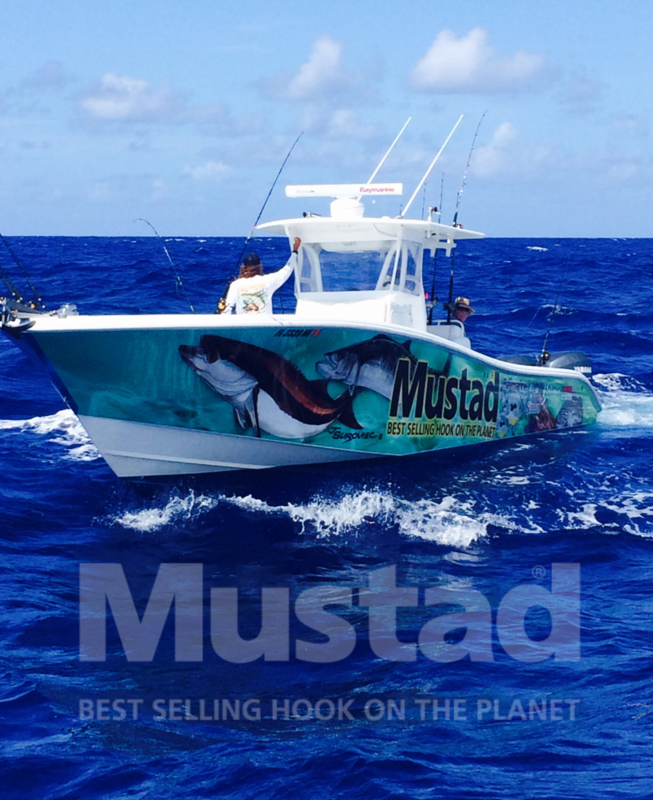 Lots of great action this week!